GIVEAWAAAY TIIIMEEE!!!! Okaaaay, so if you've been looking at the sidebar of my blog intently, you'd notice that I have already hit the 500T pageview mark! This is why as my big thank you, I'm holding giveaways across my major social media accounts! 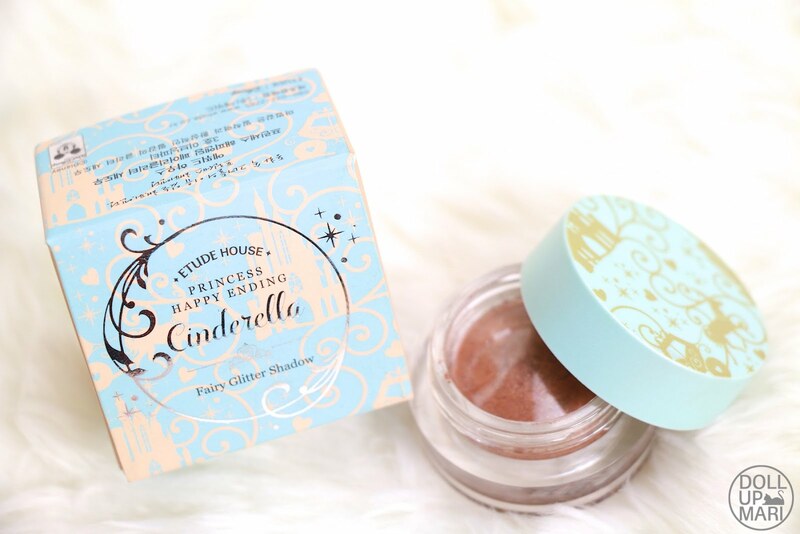 I'll be giving away one Etude House goodie bag for Facebook, one for Instagram, and one for Youtube! The goodie bags have different items, and I thought it'd be easier for me to tackle one social media account at a time and create a summary post so here is the YouTube goodie bag! If you're wondering on how you can win this lot, it's super simple! 3 Steps only! 2.) Share my giveaway video (not this blog post but the video itself) on Facebook, using the hashtag #MarisEtudeGiveawayPart2 and tagging my Facebook page (Doll Up Mari) and a friend in your post! Aaaand here are the items it comes with! 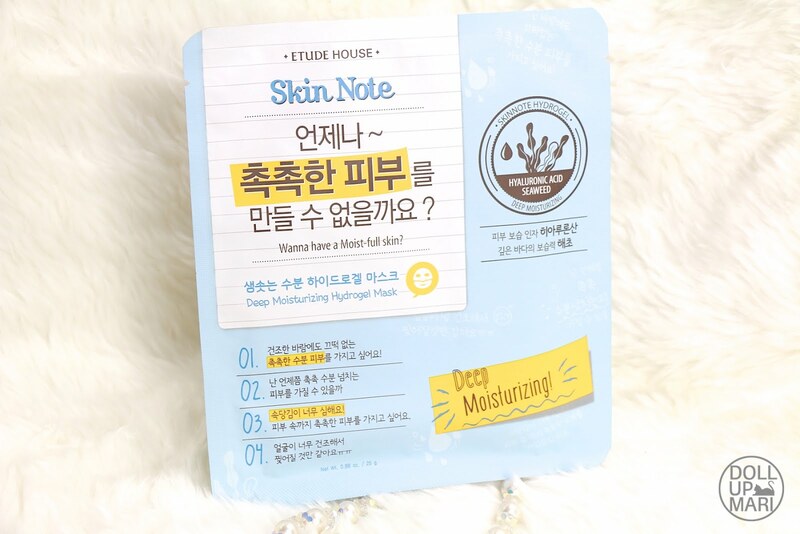 This Skin Note Hydrogel Mask in Deep Moisturizing variant! 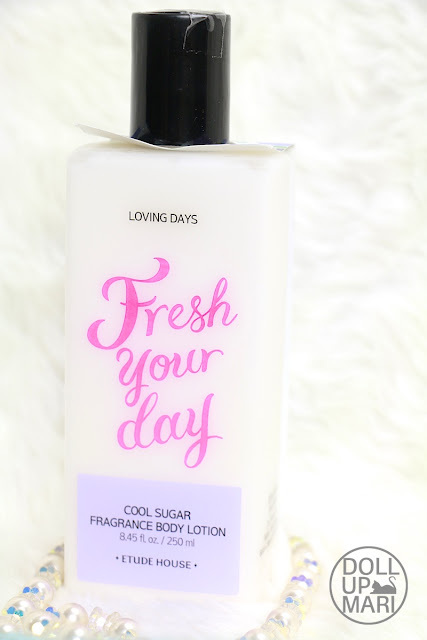 Fresh Your Day Cool Sugar Fragrance Body Lotion! 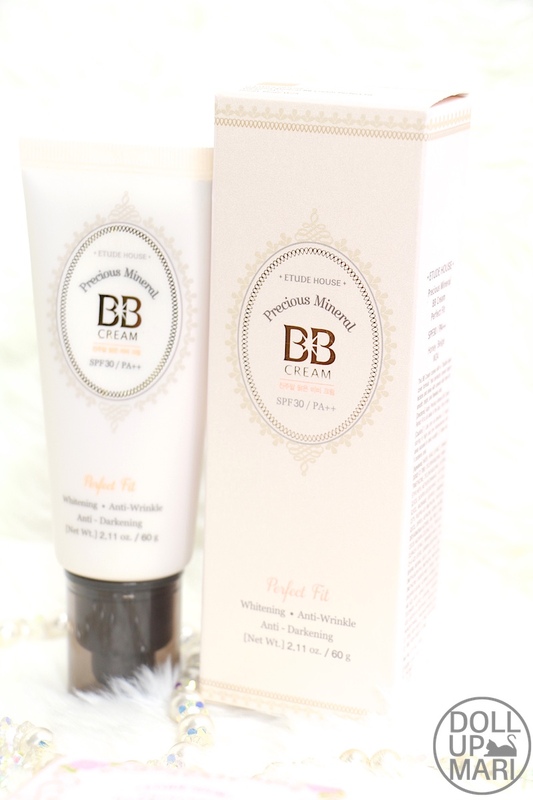 Precious Mineral Perfect Fit BB Cream! Aaaand here are items from the Princess Happy Ending Collection!!! And the Cinderella Fairy Glitter Shadow! 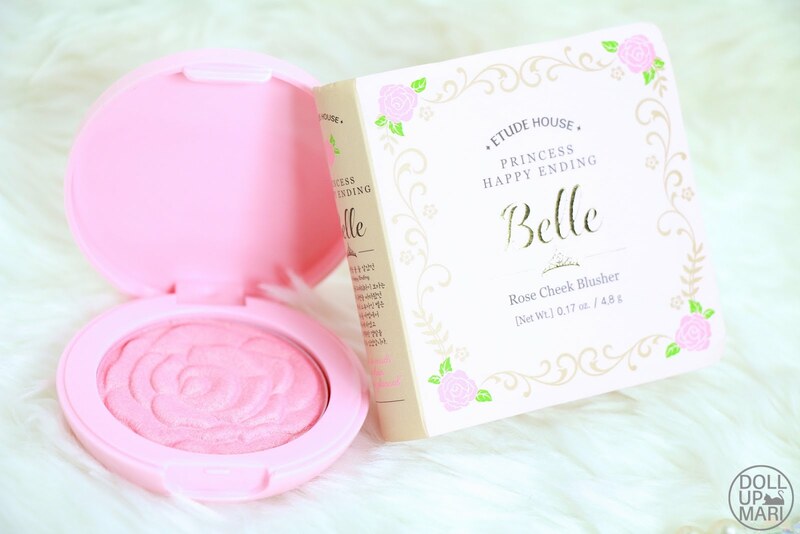 And I will be giving this out when I reach 3000 YouTube subscribers so join now!!! 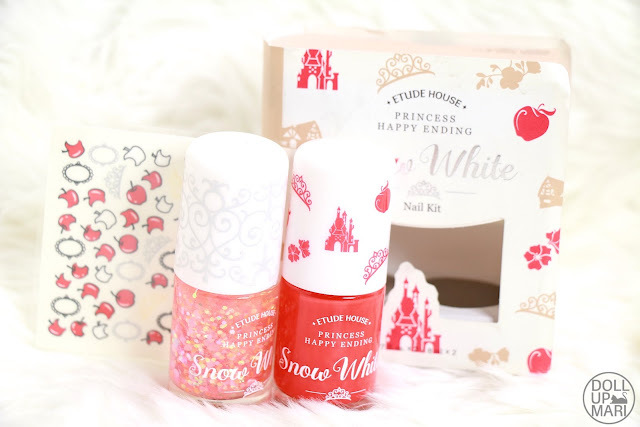 I would love to win this.. hope to win to this bag of goodies! Good luck! Keep on sharing the video for more chances of winning! When will the giveaway ends? It's not! It's only in Korea. Done all steps. 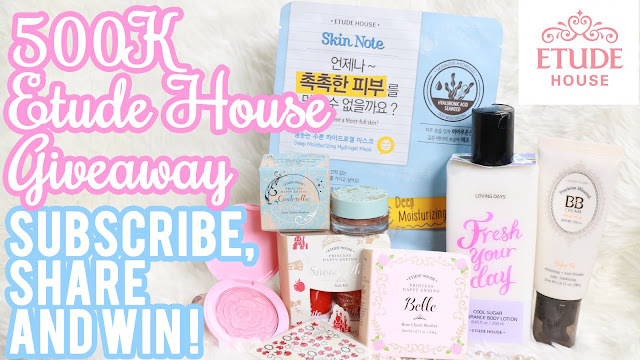 I really want to win this because I really love to try the Skin Note Hydrogel Mask.